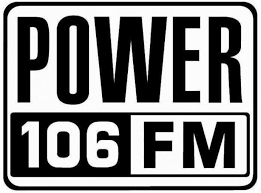 I want to work at a hip-hop radio station giving me the chance to interview My favorite artist. 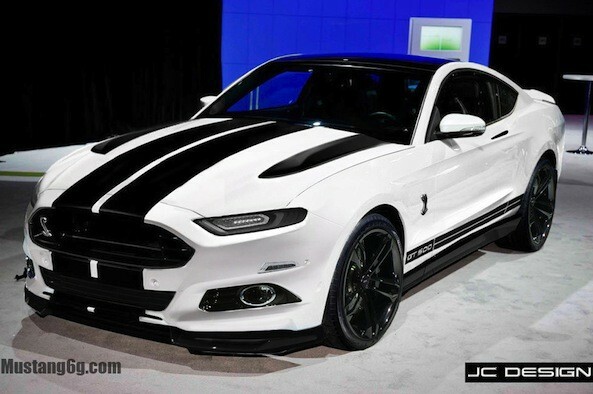 Purchase a brand new Shelby Mustang. I have always wanted to start up a non profit benefiting the youth from my community in Boyle Heights.